All Elite Wrestling will be officially opening their doors on May 25th and it looks like we don’t know what to expect in a lot of ways. One thing that might become a reality is seeing a few former WWE Superstars show up. It is said they will have interest in Dean Ambrose and with Harper’s recent WWE release request it’s looking highly possible for him too. 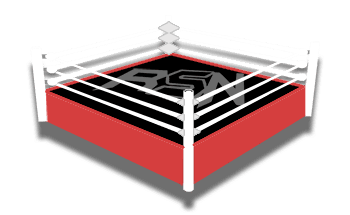 It was noted that nobody is leaving WWE for ROH or Impact Wrestling right now because of lack of buzz and the fact that Impact doesn’t even have proper television. However, AEW does have television lined up they just need to announce it. On top of that, but people like Harper and Tye Dillinger have close connections to people involved in All Elite Wrestling already.